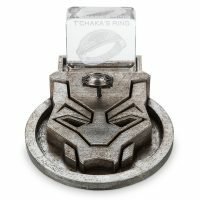 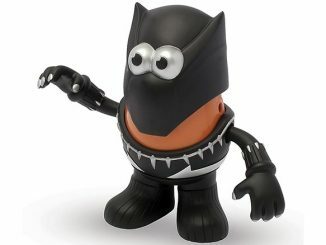 Marvel Masterworks is celebrating the 10th Anniversary of Marvel Studios with incredible limited edition collectibles like this Black Panther T’Chaka Ring – Marvel Masterworks Film Prop Duplicate along with the Captain America Shield, Groot Puppet, Iron Man Mark I Helmet, and Doctor Strange Eye of Agamotto. 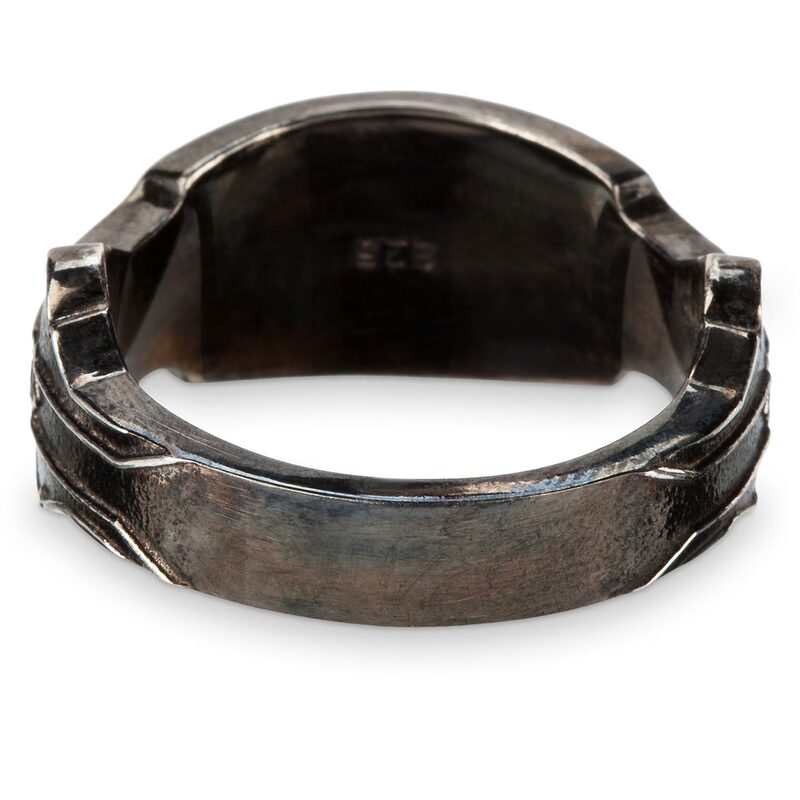 Each is very authentic and made for the most discerning collectors. 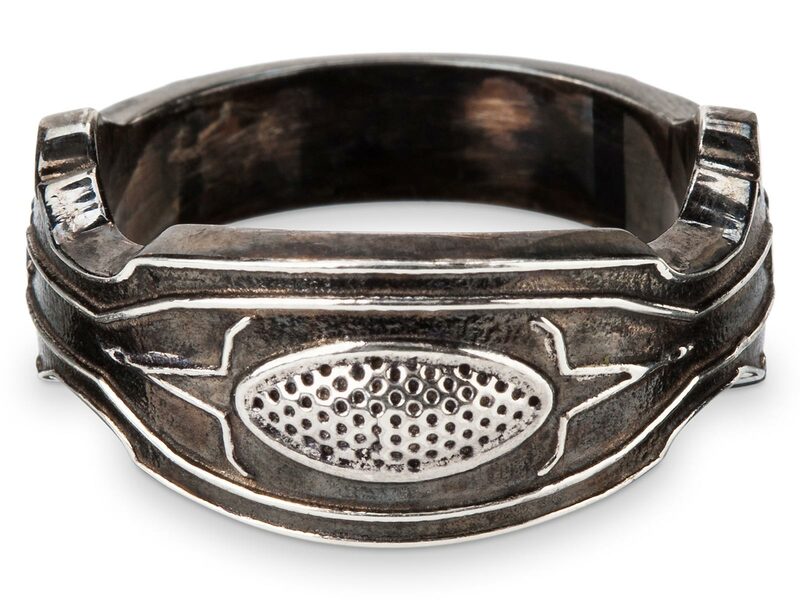 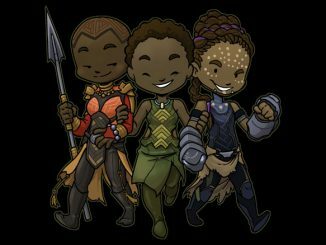 With a design that was inspired by Black Panther’s mask, this ring was first seen in Captain America: Civil War when it was worn by worn by T’Chaka, king of Wakanda and father of T’Challa. 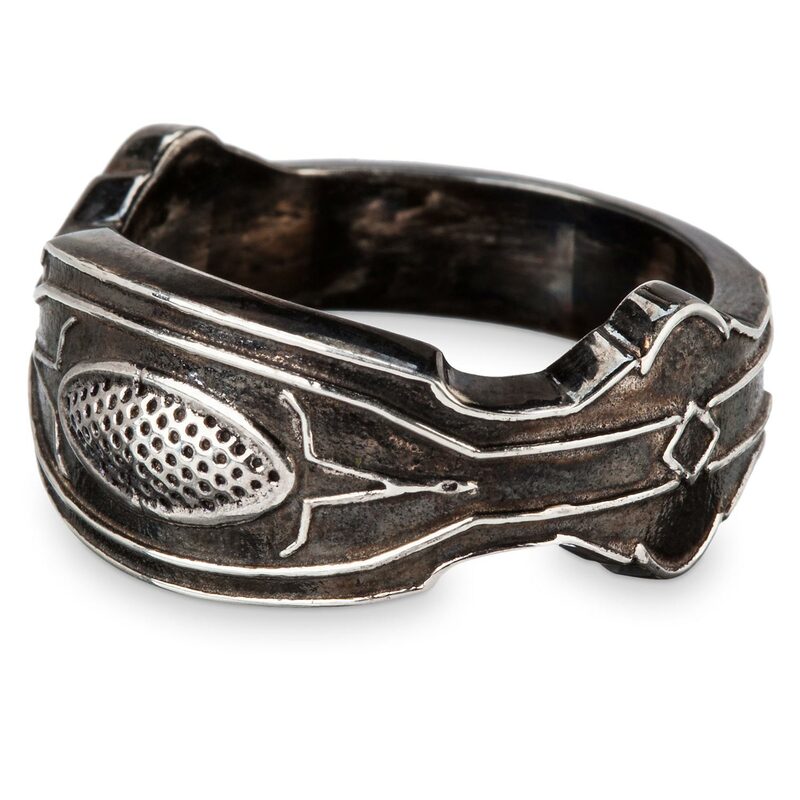 When he died, the ring passed down to T’Challa, who wears it on his right ring finger when he isn’t in his Black Panther costume. 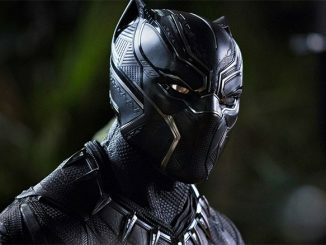 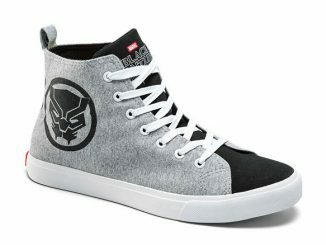 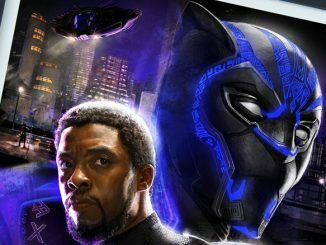 It features an eye in the center that emulates the Black Panther’s eyes. 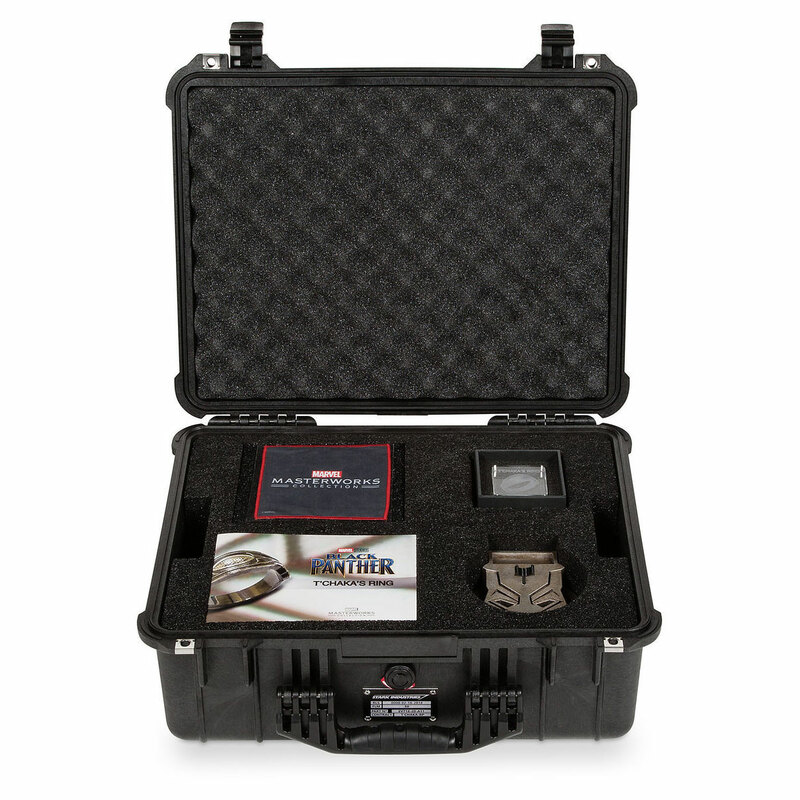 Constructed of Sterling Silver, this Marvel Masterworks Film Prop Duplicate is plated in white and black rhodium and hand finished through a rigorously developed process to bring the “vibranium” to life. 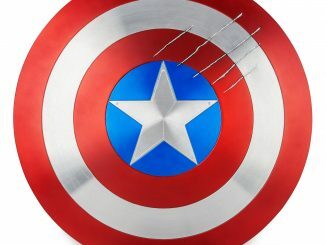 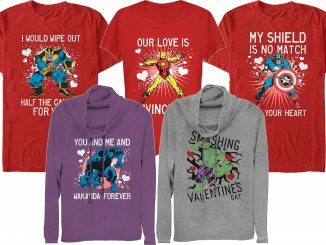 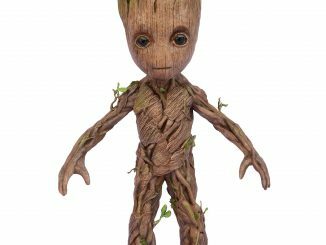 It won’t be made until you order it, when Marvel Studios Head of Props, Russell Bobbitt, and his team will construct it themselves using the same processes they use to create props used in the films. 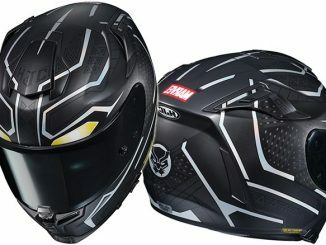 It is a limited edition, with a maximum of 250 being constructed. 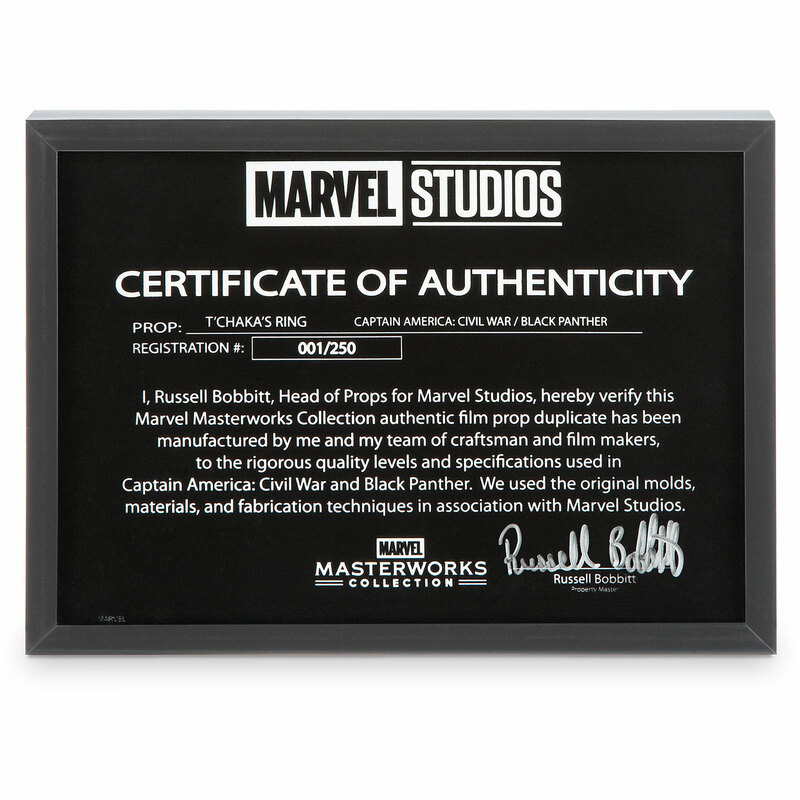 It comes with a Glass Certificate of Authenticity that includes the specific edition number of the piece. 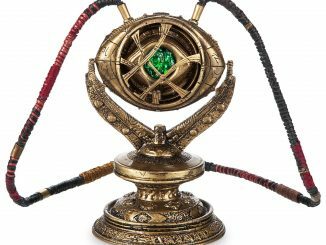 It also comes with a gorgeous display stand, a glass medallion, a cleaning cloth, and a product pamphlet with on-set and development anecdotes from the prop master. 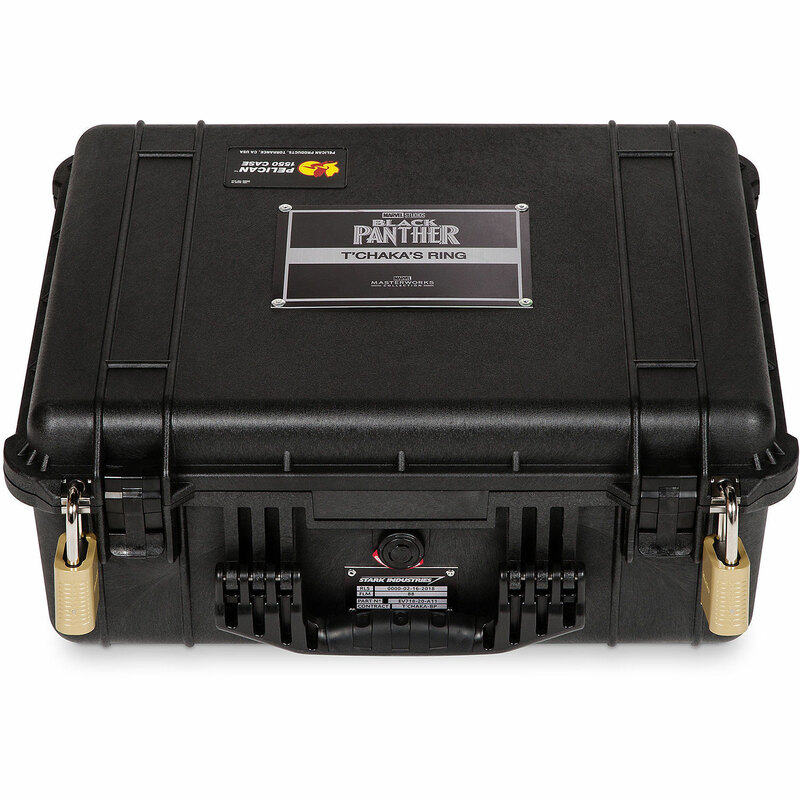 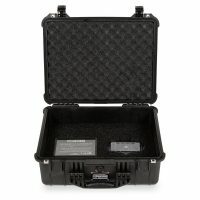 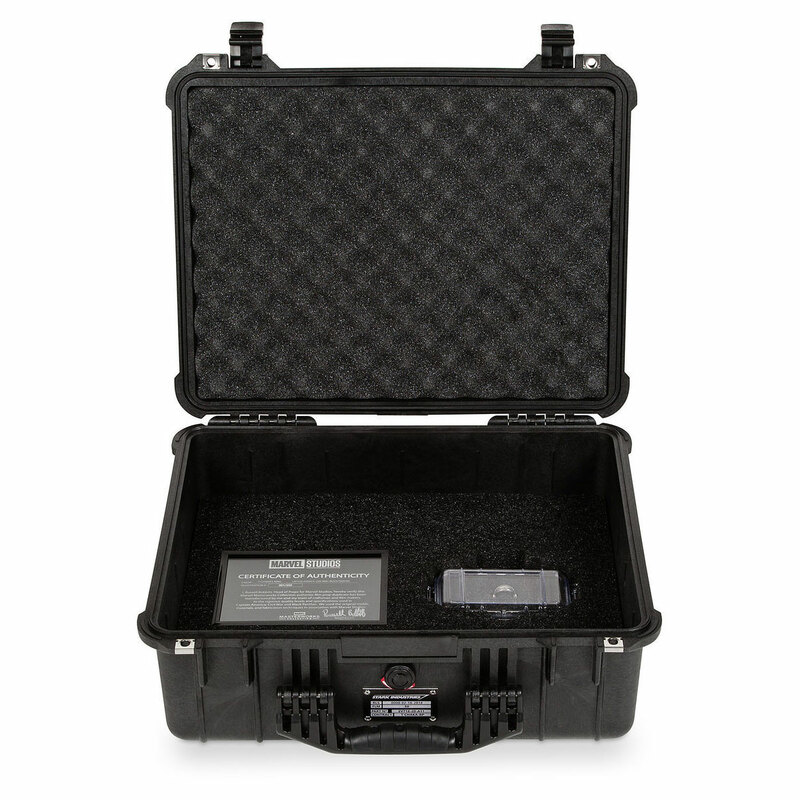 It also comes in a Pelican case, similar to those used by the Marvel props team to store and transport on-set props. 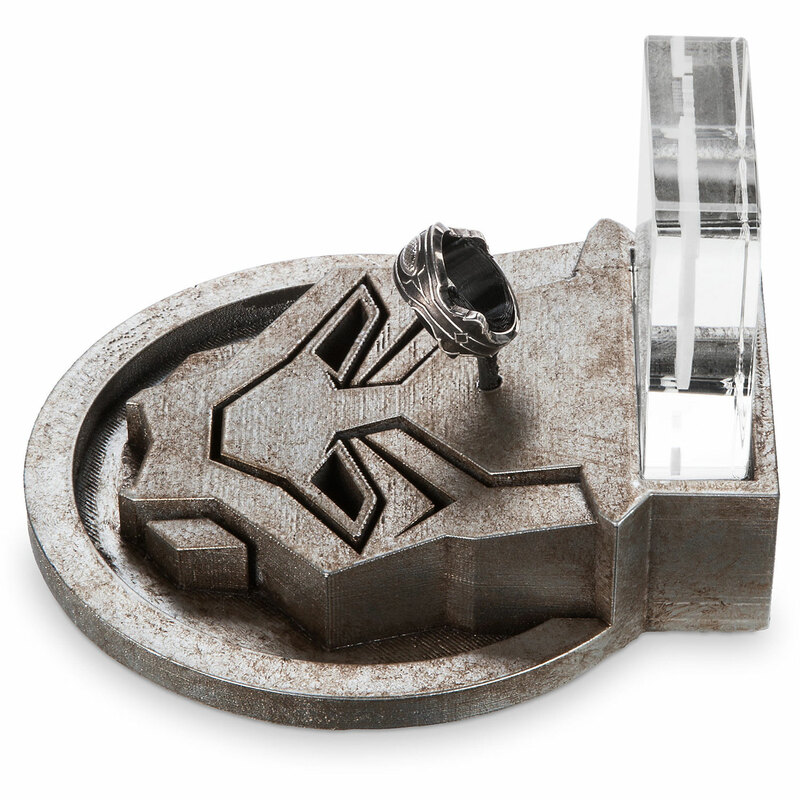 One size only as made for the film (11). 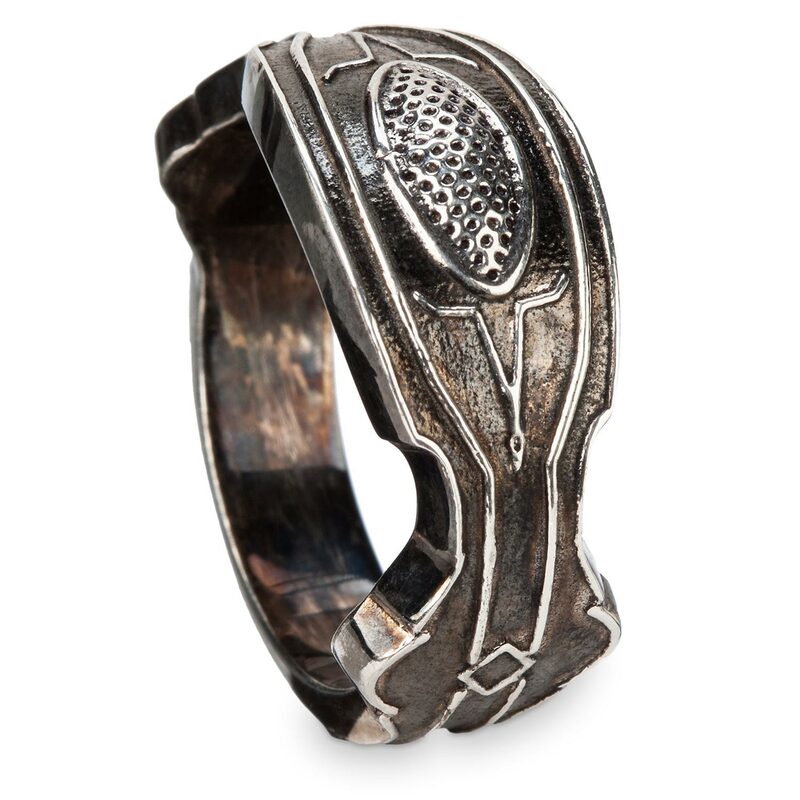 Ring is not intended to be worn. 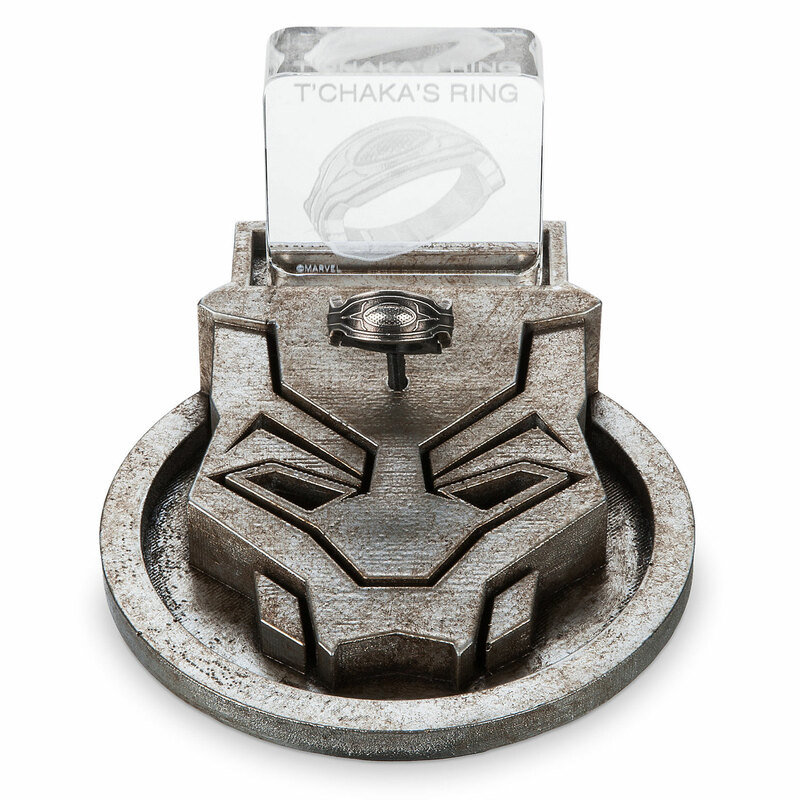 Buy this Marvel Masterworks Collection Black Panther T’Chaka Ring for $1,450 at Shop Disney, the exclusive retailer of this item. 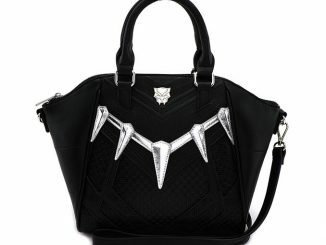 Yeah, now it says “Sold Out” if you click on the “Add to Bag” button. I check all the other Marvel Masterworks Collection Authentic Film Prop Duplicates, and now they all do the same thing. 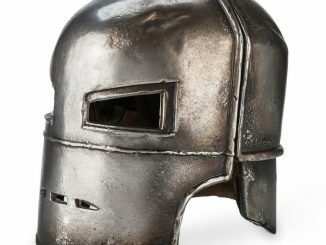 I don’t think they sold them all, they just stopped offering them for sale even though they didn’t hit the edition limit.